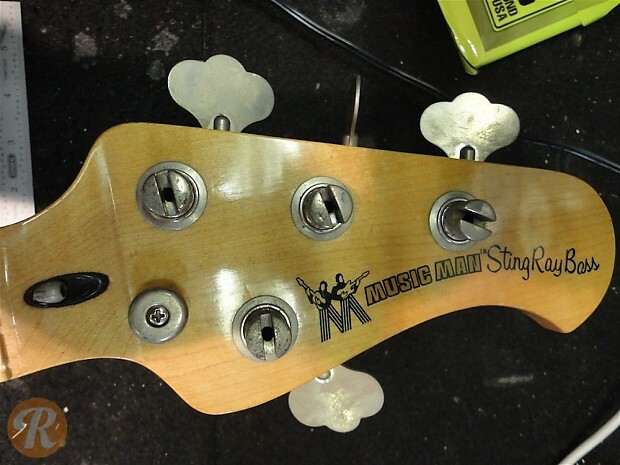 The Stringray bass was introduced in 1976 and has since become Music Man's most iconic instrument. 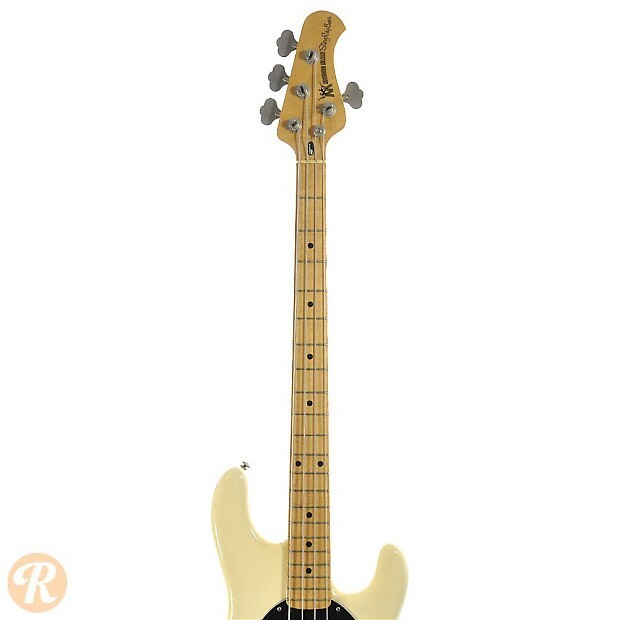 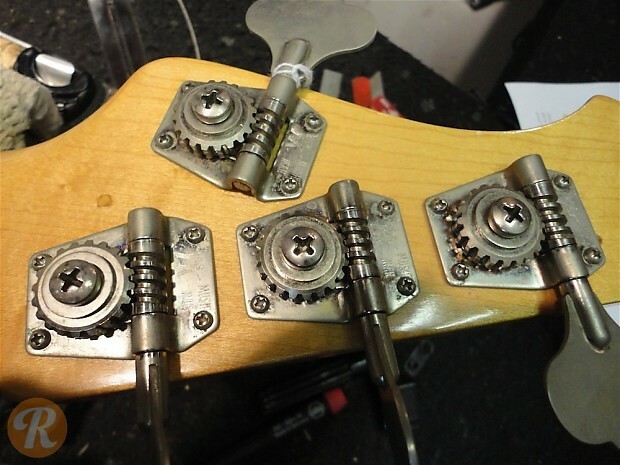 As a result of a 10 year non-complete clause signed by Leo Fender when he sold Fender to CBS in 1965, Fender did not start building new instruments in ernest until the mid-'70s. 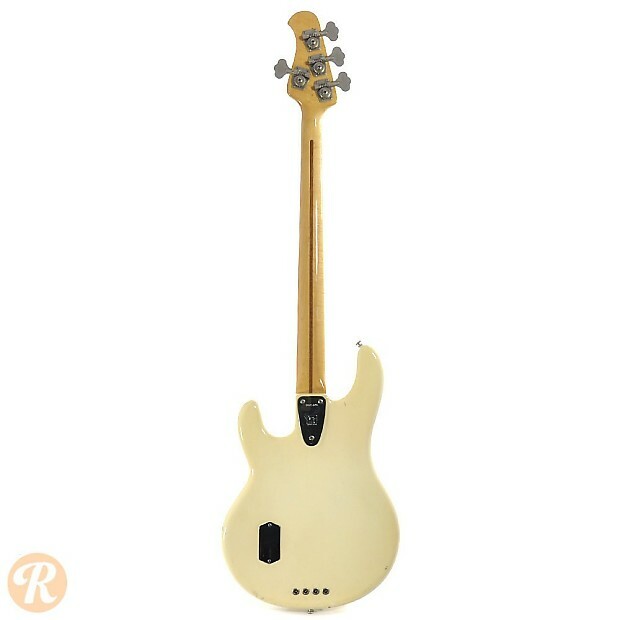 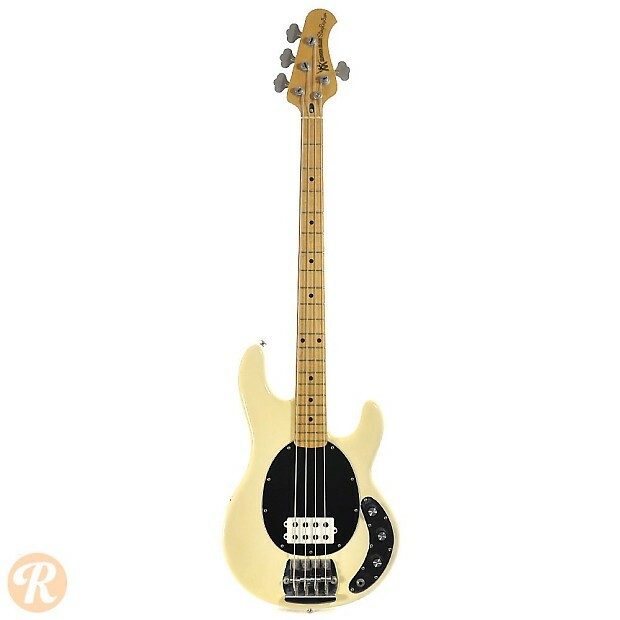 The Stringray is an absolutely central example of Fender's initial reemergence, and features a hard maple fingerboard as well as innovative active electronics. 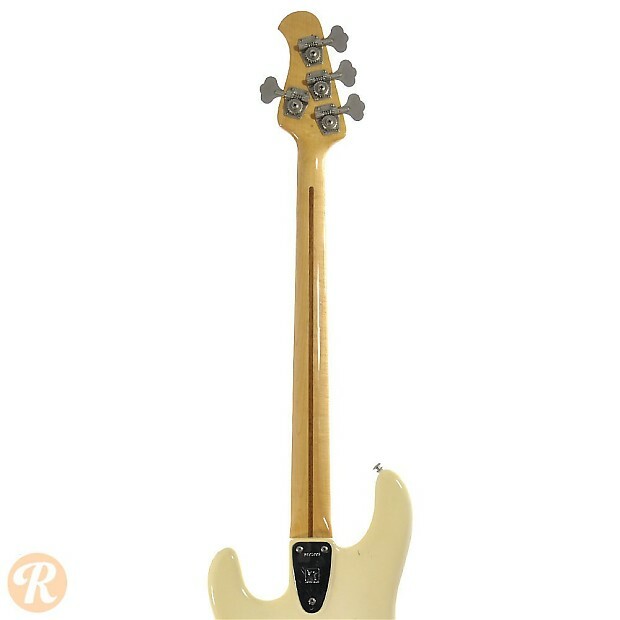 Leo Fender parted ways with Music Man by 1979 which makes the earliest Stringrays the most highly prized. 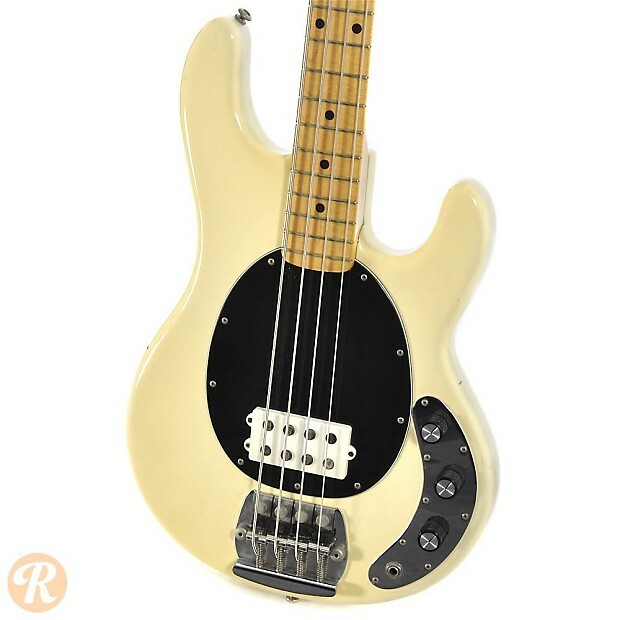 Unique to this Year: The original white humbucker was quickly replaced by a black humbucker the next year.